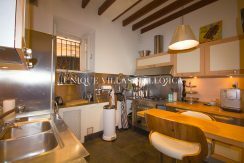 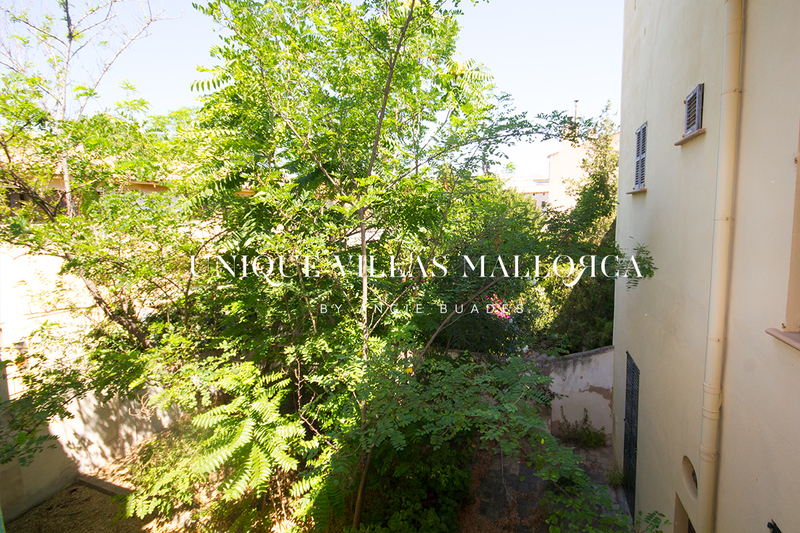 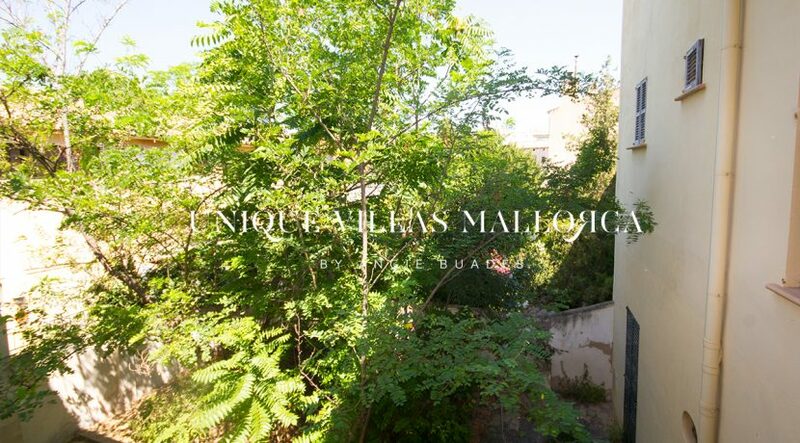 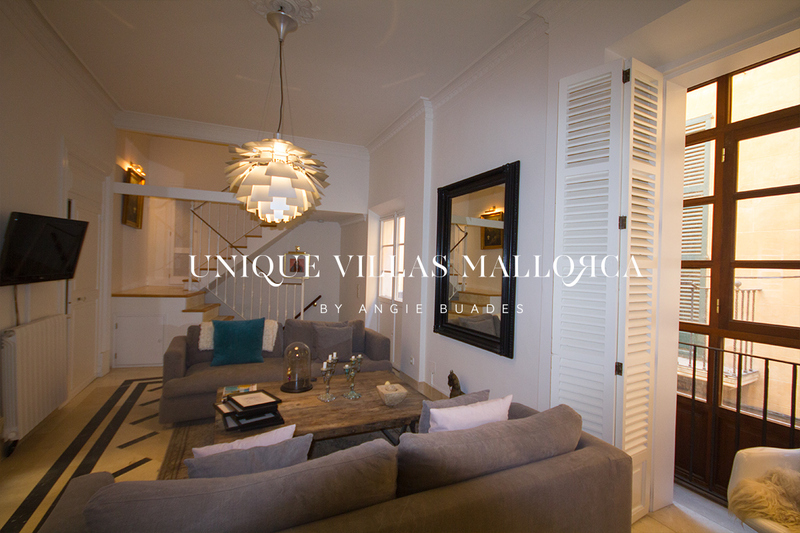 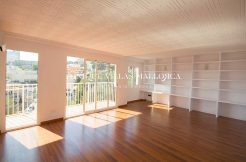 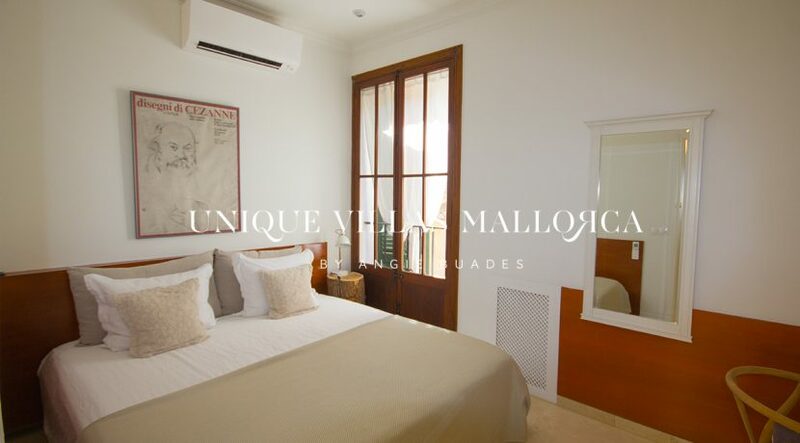 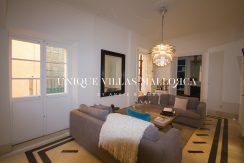 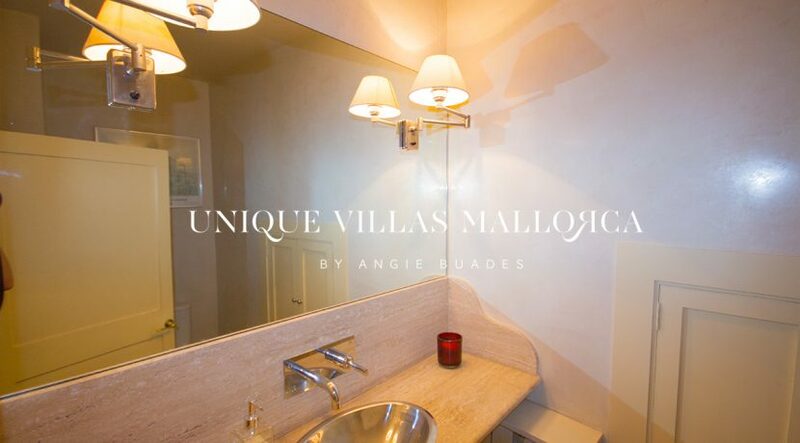 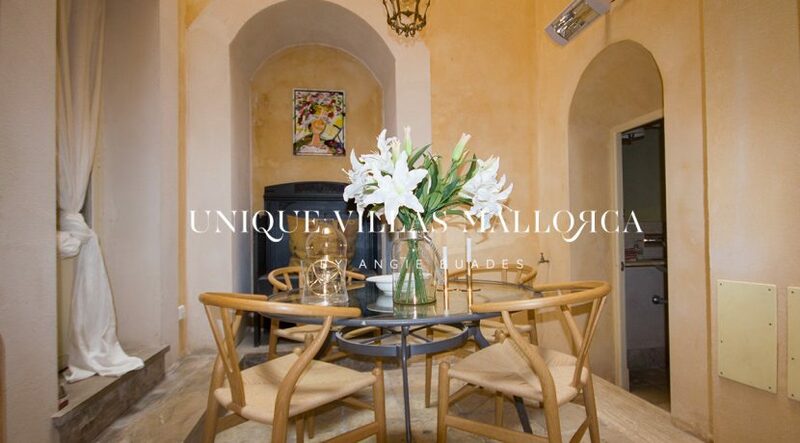 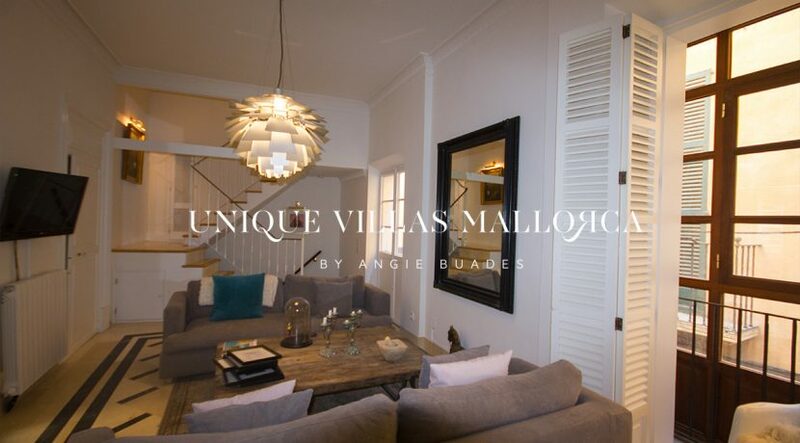 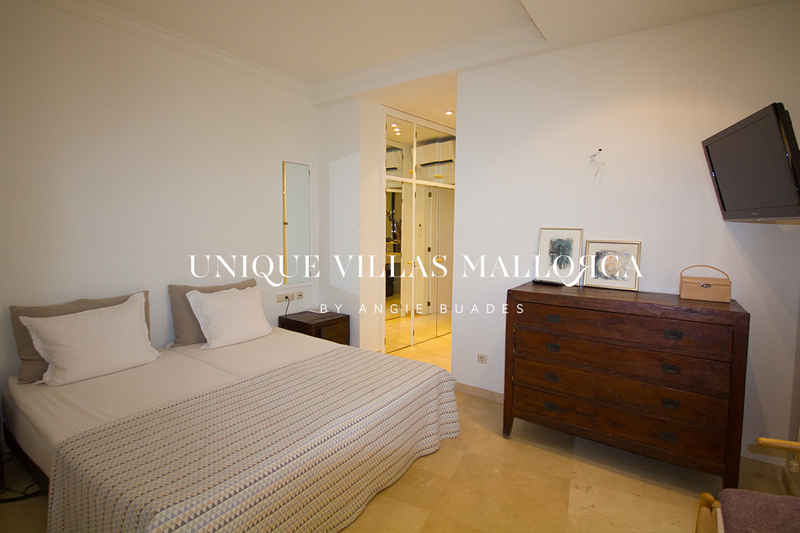 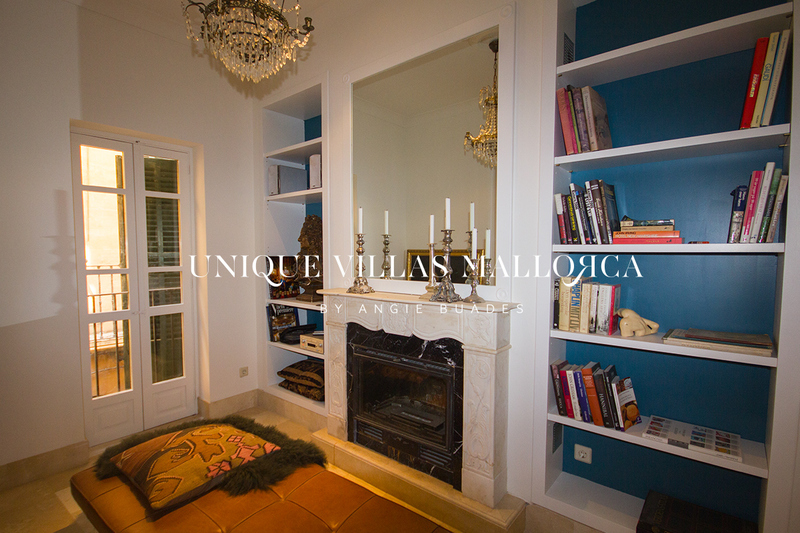 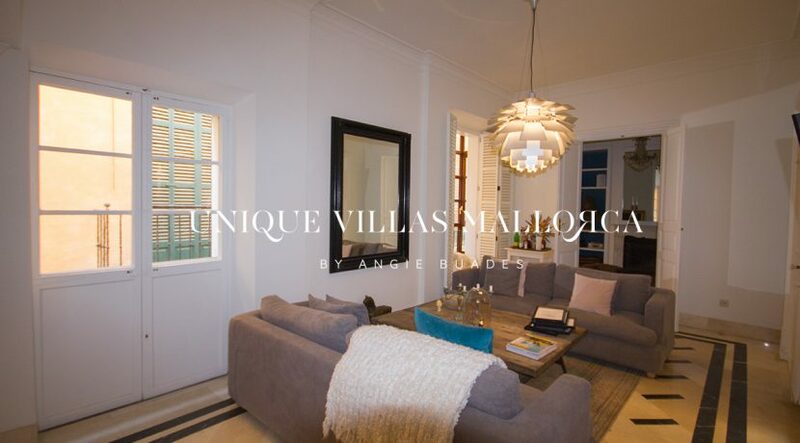 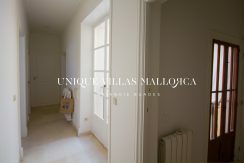 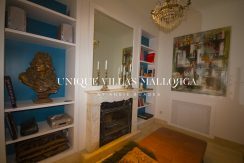 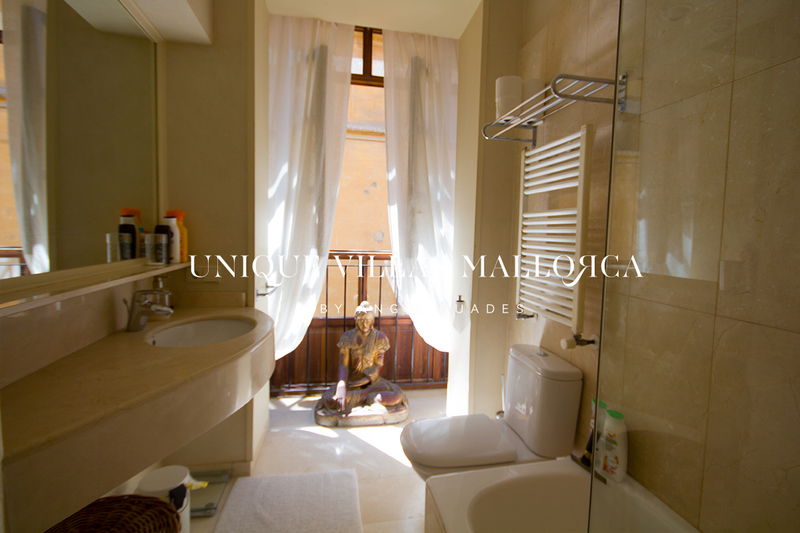 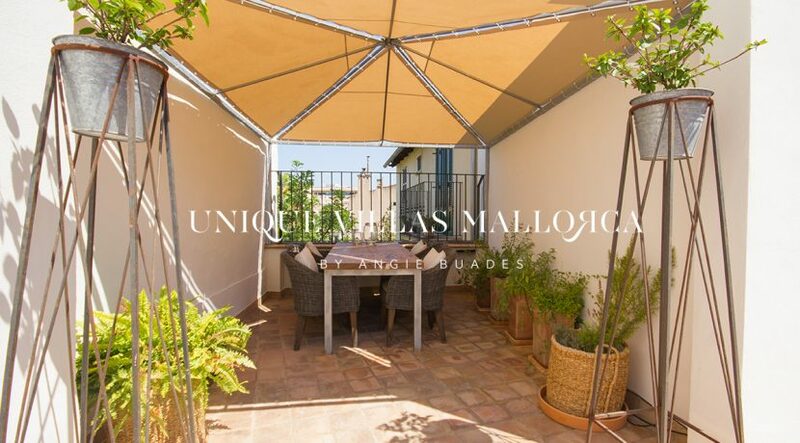 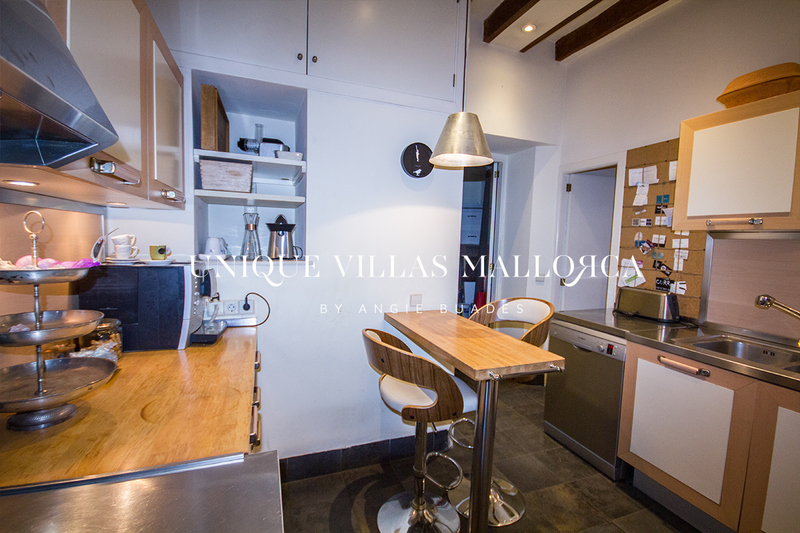 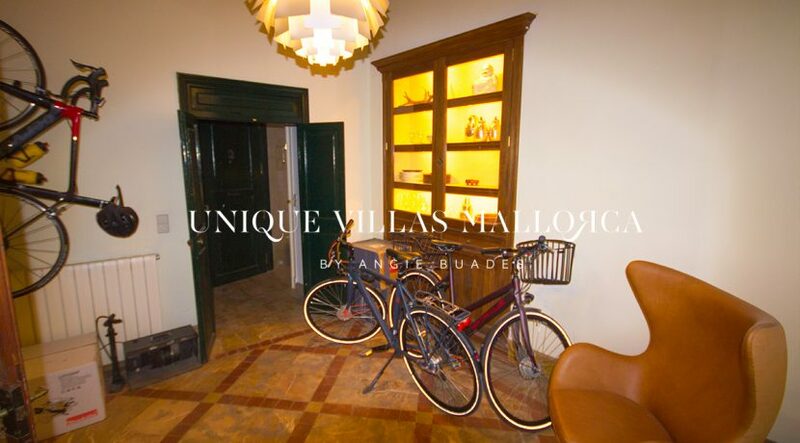 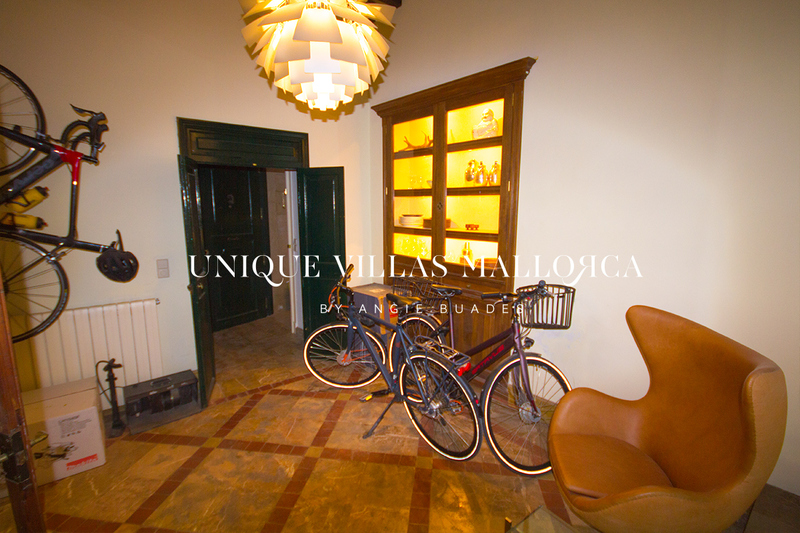 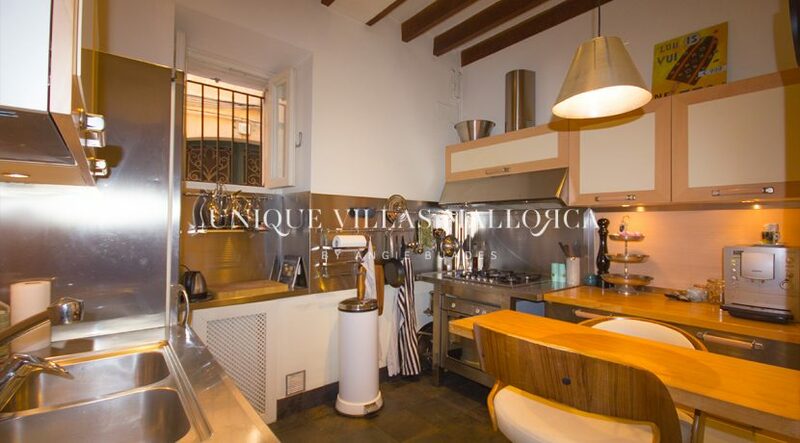 Available to rent as from November 2018, this charming townhouse is located in the heart of Palma center. 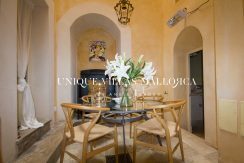 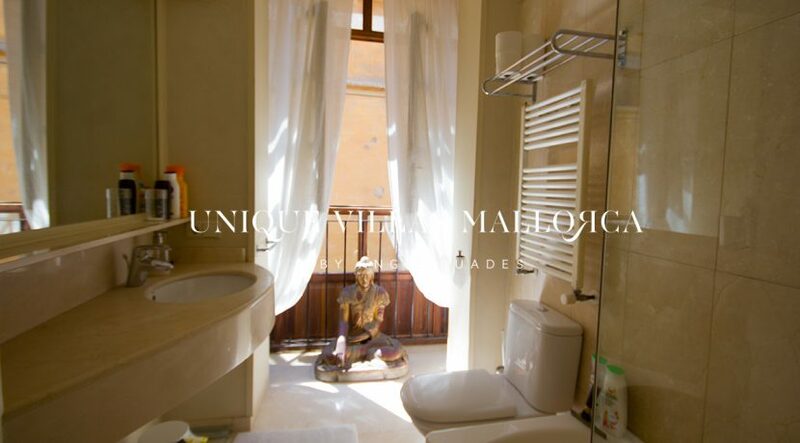 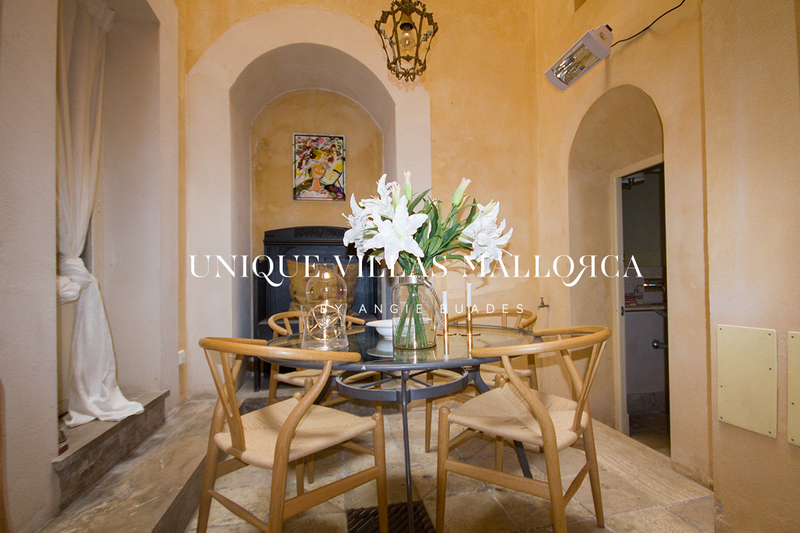 Beautifully decorated, the property is distributed over 3 levels plus an astonishing rooftop terrace. 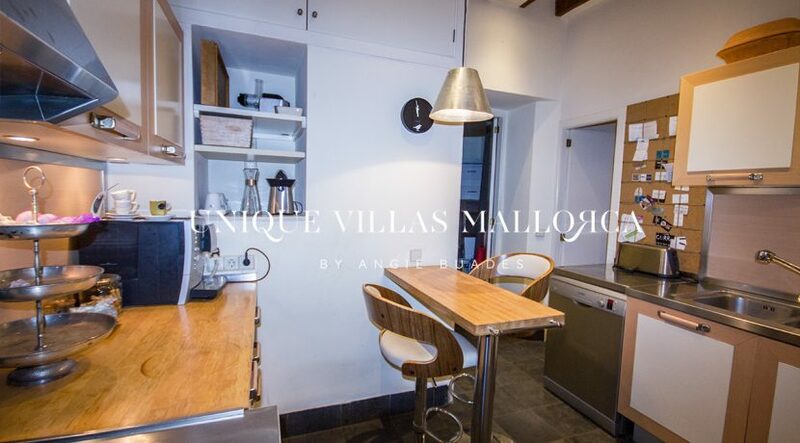 On the ground floor we can find the entrance, a fully equipped kitchen-perfect for the cooking lovers- a romantic dining area in the patio of the house, a storage room and a guest bathroom. A set of stairs leads to the first floor where we can find a spacious living room, followed by an additional living area with chimney and also on this floor the main bedroom with ensuite bathroom. 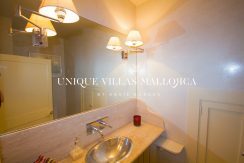 On the second floor we can find two additional double bedrooms-one of them with ensuite bathroom too- a single bedroom, a bathroom and an office. 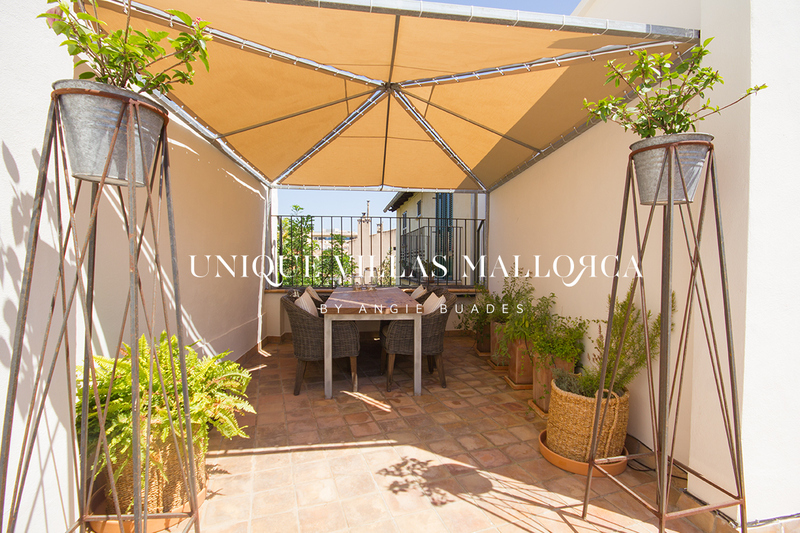 Finally, on the last floor there is a lovely spacious terrace with bbq area as well as a separate washing room. 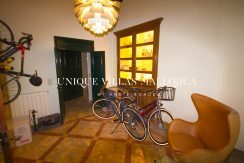 A parking space can be rented at an additional 200€. 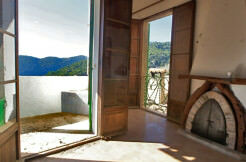 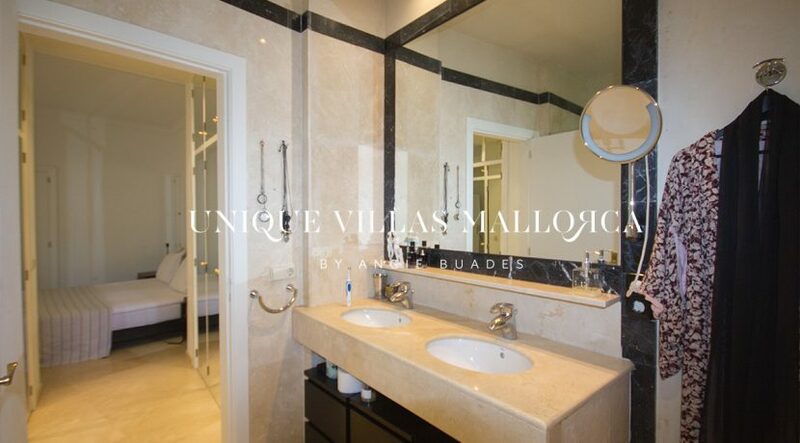 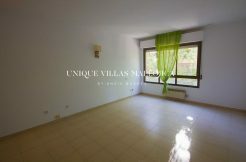 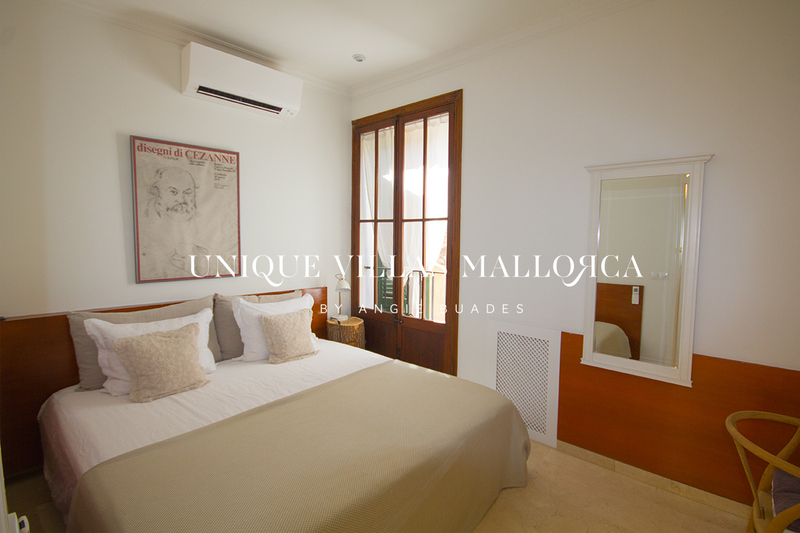 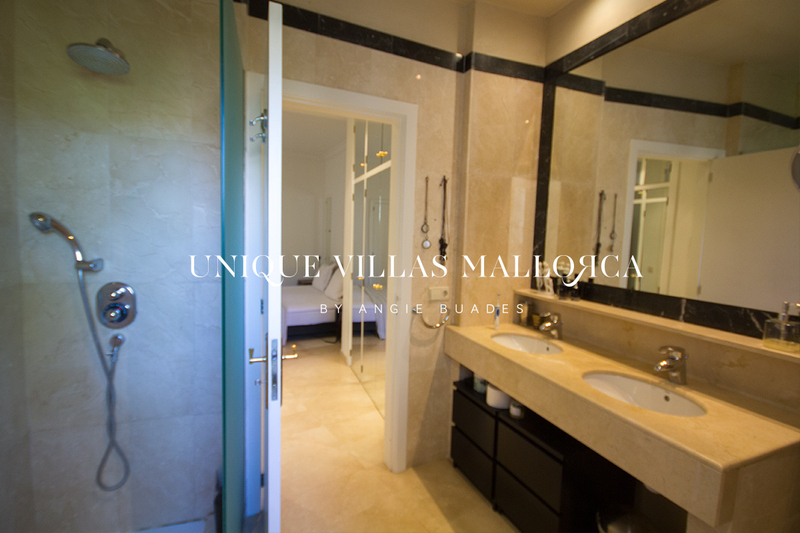 Other features include: solid marble floors, hot/cold air con, central heating as well as floor heating.